It won’t have escaped your notice that Norwegian do not want to sell out. Despite owners of British Airways, the International Airline Group (IAG), repeatedly making offers for acquisition, the Scandinavian carrier is adamant it is not for sale. However, it appears that, even if IAG and Norwegian did come to some sort of agreement, the deal may not be allowed anyway. At least, not by Britain. Does BA’s have a monopoly on transatlantic flights? 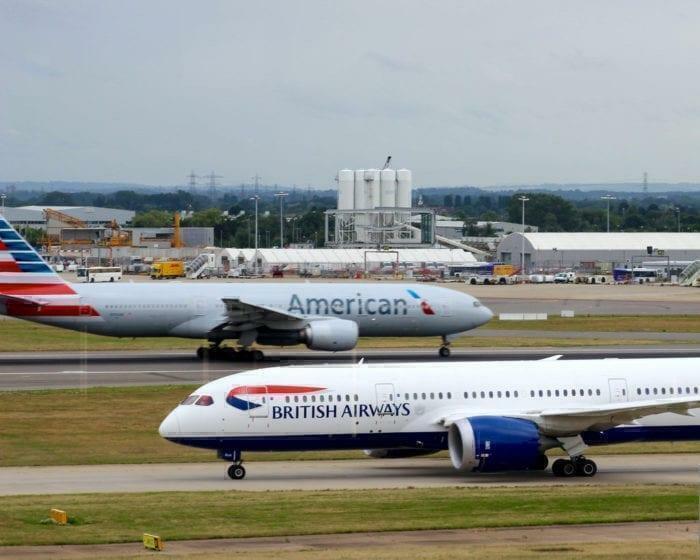 Since 2010, BA, American Airlines, Iberia and Finnair have partnered up on a number of transatlantic routes, including those to the US, Canada and Mexico from Europe. Their close cooperation has meant passengers could switch around between airlines, connecting routes smoothly and mix and matching flights for convenience. However, this partnership is due to come to an end in 2020. As a result, the UK’s Competition and Markets Authority (CMA) has decided to begin an investigation prior to this happening. The current commitments under the Atlantic Joint Business Agreement were agreed in 2010 following an EU competition investigation. However, by the time the partnership is up for renewal, the UK will no longer be part of the EU. This makes conducting their own competition investigation pertinent, say the CMA. Five of the six routes shared under this agreement involve London, so the UK is already deeply involved. And three of the airlines in the partnership are owned by IAG. Already, the CMA is concerned that IAG artificially inflate prices on transatlantic routes for profit, and the conclusion of their investigation could be that this has to stop. Analysts have said that the investigation could put off the impetus for IAG to buy Norwegian, as the CMA would be all over that deal. Why do IAG even want Norwegian? Back in April, IAG took on 4.6% of the share in Norwegian. Nothing unusual there; lots of airline owners are shareholders in other carriers. Since then, however, not just one but two proposals have been submitted by IAG to buy Norwegian out, being unceremoniously turned down every time. So, why does the parent company of British Airways, Iberia and Aer Lingus (among others) want to buy this low cost carrier so badly? After all, it doesn’t fit with their business model of quality before price at all. Travel industry analyst at Atmosphere Research Group, Henry Harteveldt, thinks he knows the answer. He believes that the BA owner is trying to take out a competitor who has been proven to be capable of seriously undercutting their fares. IAG’s airlines would struggle to profitably match Norwegians prices, which could be financially damaging for them. The real goal for IAG is the lucrative US market. 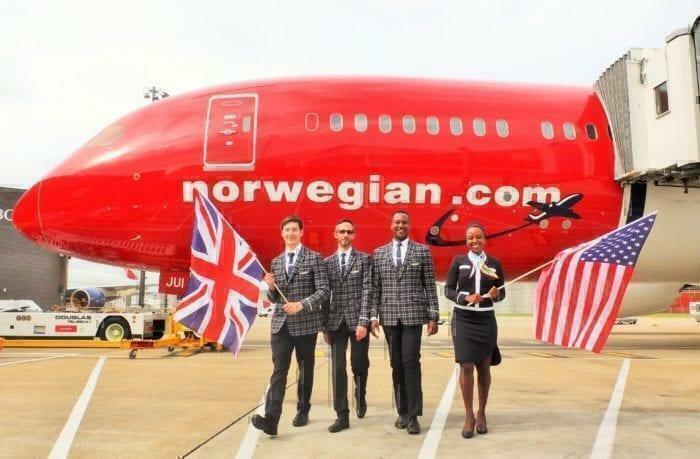 To date, Norwegian have been growing at an unprecedented rate in this environment, going from being a bit of a nobody to becoming to the 8th largest transatlantic carrier in the summer of last year. This summer, Norwegian beat British Airways on passenger numbers. It was also named most fuel efficient transatlantic carrier. BA were the least. Does the world want IAG to buy Norwegian? The short answer to this question is ‘no’. IAG already have a stranglehold over the transatlantic market. If they were to add Norwegian’s capacity to theirs, their influence would be unstoppable. Prior to Norwegian transatlantic competition was pretty low. This allowed IAG and its partners to keep fares high on popular routes. 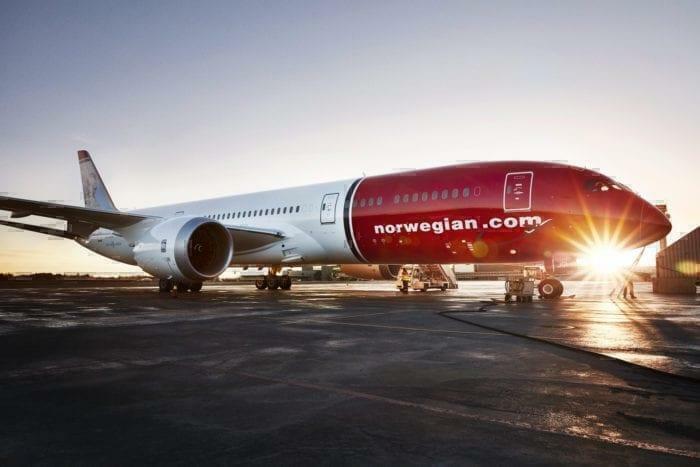 However, the threat to IAG by Norwegian’s unprecedented low prices has put the profitability of the group in jeopardy. For us as passengers, increased Norwegian transatlantic competition is a good thing. If IAG and Norwegian can compete on prices, we’ll be able to travel further for less. If IAG were to take over Norwegian, passengers would exceed 60 million with almost 280 aircraft between them. That would mean IAG were more in a position to compete with other LCCs such as easyJet and Ryanair. In fact, as much as the LCC market doesn’t fit with our historic view of British Airways, actually IAG launched a long haul low cost branch of their own last year. 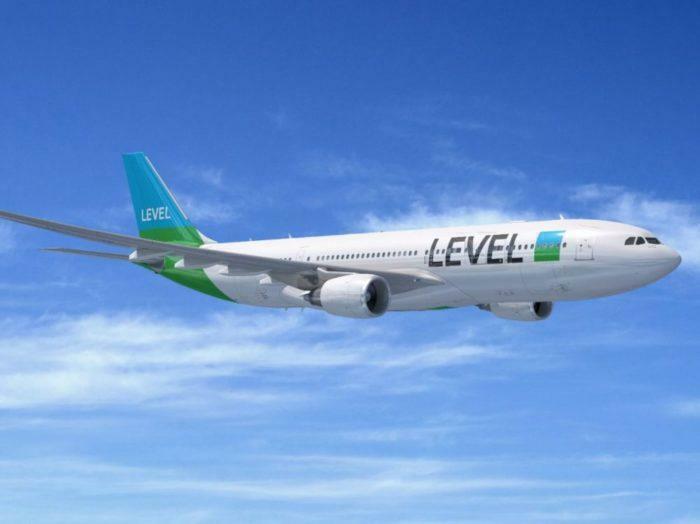 LEVEL entered the market specifically to compete with the likes of Norwegian. Although a small player at the moment, it’s clear to see the direction in which IAG hopes to move.